For reasons of food security, economic viability and cultural value, agriculture is an important practice to support, sustain, grow and celebrate in the Province of Ontario. At present, farmers are experiencing mounting economic uncertainty. 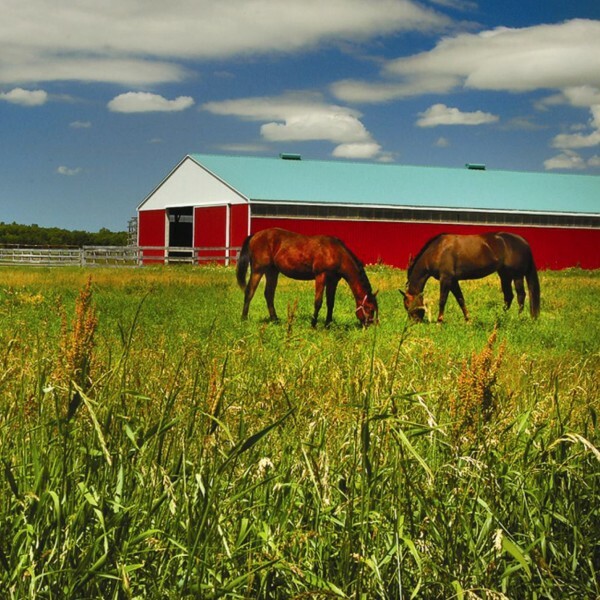 Competition from large industrial farms combined with development pressures place the economic viability of Ontario’s agricultural industry at risk. If farming is not profitable, farmers will be tempted to cash out and sell their land to developers. Many of the barriers to on-farm innovation are created by land use policy-makers with the best intentions. Land use policy-makers are given the difficult task of finding a balance between regulation and flexibility. Potential harm to neighbouring properties and the environment need to be minimized while still ensuring that agriculture is profitable for farmers. This is no easy task to accomplish through land use regulation. However, many agricultural land use policies were designed years ago and could be updated to include flexibility without risking harm to neighbours or to the environment in general. Planting the Seeds for Farm Innovation identifies four priority issues: updating outdated zoning bylaws to be more reflective of the current landscape, to amend the PPS to encourage municipalities to determine the contextually appropriate sizes and setbacks for livestock operations, to allow for flexible minimum farm sizes, and to use clear language that is not overly restrictive in order to support on-farm diversification, innovation, and viability. The students provided three main recommendations to their client, Sustain Ontario. These include: advocating for more guidance from the Province for interpreting PPS policies related to agriculture, informing municipalities about the importance of farming and food security, and informing municipalities about the ways in which Zoning Bylaws and Official Plans can hinder or promote innovation and farm viability.